Jon I. Bergsteinsson, co-founder and VP of Business Development for MEDEI Aps & SMART-TRIAL is attending UTMESSAN 2019, held in Reykjavik, Iceland, from the 8th till the 9th of February. The three “do’s and don’ts” of using cloud technology to protect healthcare data. Jón will be attending the conference for the first time and is one of the speakers. The topic of his talk is protecting healthcare data in the cloud and as such will be highlighting the do’s and don’ts. He will be sharing his personal experience having worked with clinical data for the past 8 years. 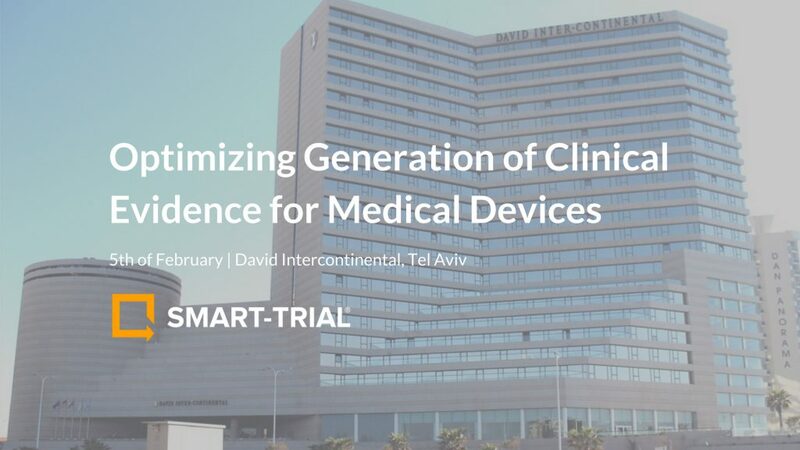 Jón will draw inspiration for his talk from the approach used to create MEDEI Aps and SMART-TRIAL. 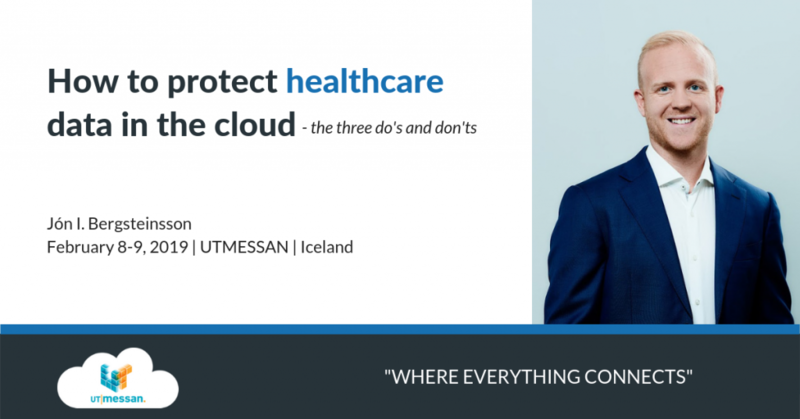 Furthermore, in this talk, you’ll learn the story of how a small health-IT company managed to turn regulations like the GDPR to its advantage and become one of Denmark’s first IT companies to be allowed to manage clinical data using cloud technology. Additionally, you will hear about the three “do‘s and don‘ts” of working with healthcare data in the cloud, and how you can apply the same principles to practice in your organisation. The conference takes place on the 8th & 9th of February at Harpa Conference Centre. Jon’s talk is on the 8th at 15:55 CET.